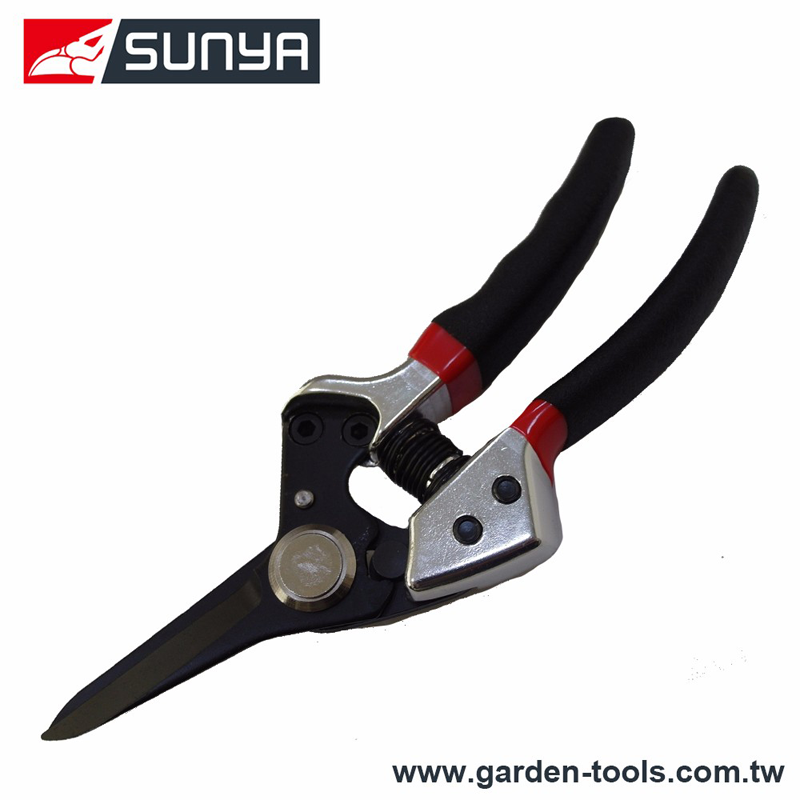 strong forged snip shears Taiwan - Wise Center Precision Appliance Co., Ltd.
At Wise Center Precision Appliance Co., Ltd., we strive to bring you the best Pruners, Garden Tool, Loppers and Professional strong forged snip shears for the best price. We are dedicated to fulfill the needs of our customers by offering high quality products as well as prompt and reliable services. This product has not only spring to save power but bumoer to slow down the reaction force.It has safety lock to prevent accidents.The forged blades are strong. Besides,the tubes of this product is aluminum,which is light weight handle. Dear Sir/Madam, I’m interested in Professional strong forged snip shears, 33801B that your company provides. Would you kindly contact me with your detailed product information and FOB price? Thanks. Wise Center Precision Appliance Co., Ltd. strives to research and develop quality, energy-efficient Professional strong forged snip shears to benefit the consumers. For more information about our high quality standards 33801B Professional strong forged snip shears, please contact with us in anytime.